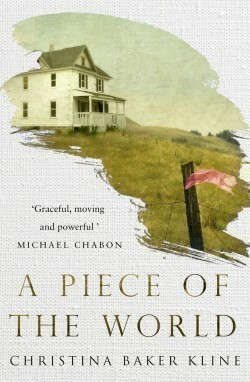 To Christina Olson, the entire world is her family’s remote farm in the small coastal town of Cushing, Maine. Born in the home her family has lived in for generations, and tied to the farm by health and circumstance, Christina seems destined for a small life. Instead, by chance she becomes the inspiration for the artist Andrew Wyeth, and eventually the subject of one of the best-known paintings of the twentieth century, Christina’s World.